James Beard-nominated chef Kevin Tien will open a new restaurant, Emilie's, at 1101 Pennsylvania Avenue in Spring 2019. 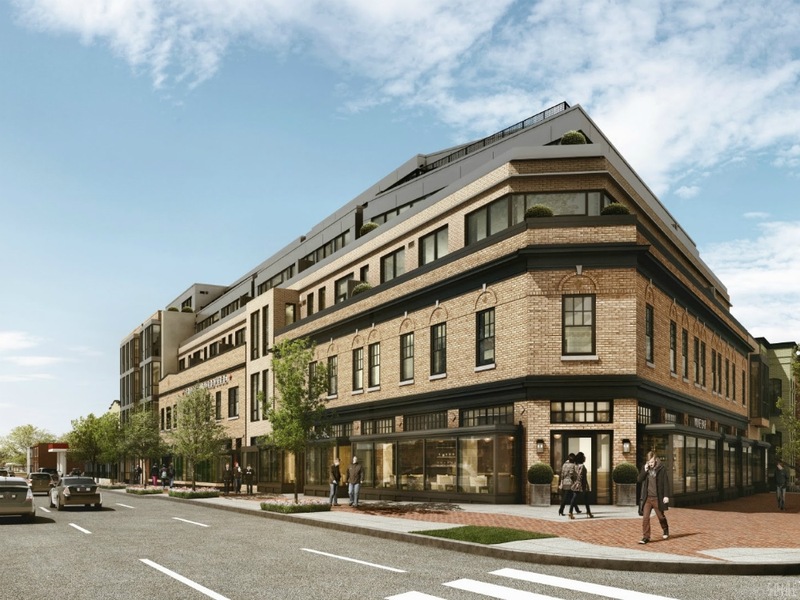 Emilie's will be located at Penn Eleven in Capitol Hill. The new eatery will have a seasonal menu that changes daily and include both a large plates and a small a la carte offering. Various dishes will be made available via rotating food carts that will circulate the dining room. The 3,313 square-foot space, once a Frager's Hardware store, will boast 70 dining room seats and 30 bar seats.